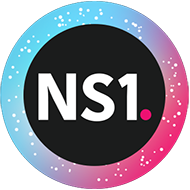 NS1s mission is to unlock the potential of DNS to deliver the tech that powers our customers & the world. We are the market leader in DNS & traffic management software & services, & our customers include the biggest properties & largest enterprises on the internet, such as Salesforce, LinkedIn, Squarespace, Pandora, Imgur, Yelp, Dropbox, & many more. Our modern DNS technologies enable optimized application delivery, couple via our APIs into the tooling & processes of todays DevOps organizations, & deliver reliability & performance at global scale. We operate a worldwide, highly tuned Managed DNS network, & also deliver our technologies to customers as single-tenant software deployments. We solve incredibly challenging problems on behalf of our customers, in the most mission-critical parts of their stack. The Digital Content Marketing Manager will closely collaborate with marketing, sales, & customer success team to create, manage, & publish digital content. This content will be leveraged in marketing, sales, & social media programs. We are looking for a revenue-minded Senior Manager, Marketing Programs to work with the sales & customer success team to develop pipeline & customer advocacy. The position will build & execute multi-channel marketing programs that drive new logo acquisition, & will also develop innovative programs with existing NS1 customers to drive renewals, upsells, & platform adoption. The Senior Manager, Marketing Programs will leverage those customer-focused insights to increase total brand reach, create compelling content, & drive new co-marketing opportunities. This position will report directly to the Sr. Director of Growth Marketing & work cross-functionally with marketing, sales, product management, & customer success teams. Develop content including emails, short-form content, landing pages, blog post, etc. with a focus on increasing satisfaction & usage of the platform by existing clients. 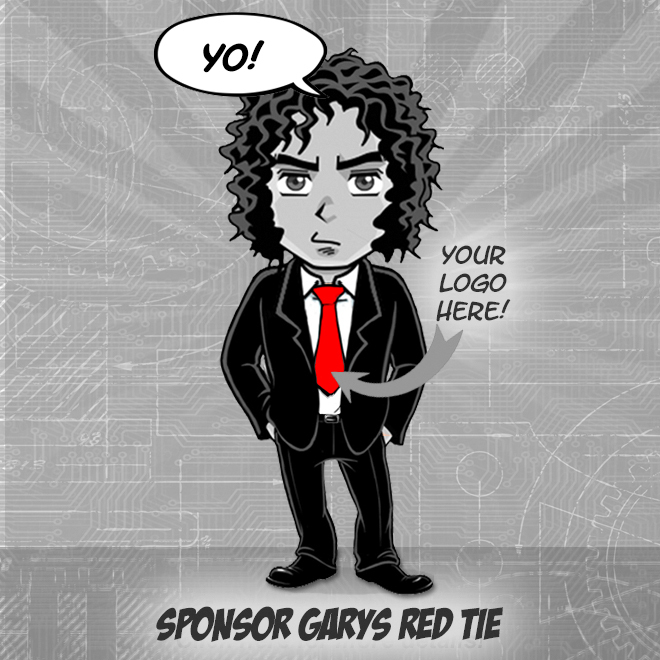 Manage distribution & amplification of content, events, & key pieces of press. Were a fast-growing, well-funded startup based in the heart of New York Citys Financial District with offices & team members around the world. Working at NS1, youll come to understand our team is unique, both in & out of the workplace. We have Ph.Ds, musicians, artists, & athletes working side by side, dedicated to delivering first-class products. Were hardworking, but we're also a compassionate group. We understand that outside of NS1 is a world that places demands on our time. Our leadership team is dedicated to open & honest communication & we continuously strive to foster a culture of transparency, flexibility, & creativity.